By the age of 12, Kenneth B. Chance was keenly aware that adults and even children in his Bronx, N.Y., neighborhood were missing teeth, and that some classmates left grilled-cheese sandwiches on their lunch trays because cavities made eating the hard bread too painful. These images, long seared in his memory, motivated him to pursue a career in dentistry. They also help explain the character of the man who, in July, became dean of Case Western Reserve School of Dental Medicine. "I wanted to eliminate dental disease, and the pain and suffering associated with it," Chance (DEN &apos;79) said simply. And he&apos;s never waivered from that mission. Chance has devoted more than three decades to academic dentistry, health policy and university administration. He has gained deep experience in research and dental education, worked on big-picture, systemic approaches to improving dental schools and health care, and stayed attuned to the needs of individual patients and students. Chance became a member of Case Western Reserve&apos;s Board of Trustees in 2005, resigning in June in advance of becoming dean. He considers his return to the university an opportunity "to give back to a school that has given so much to me." 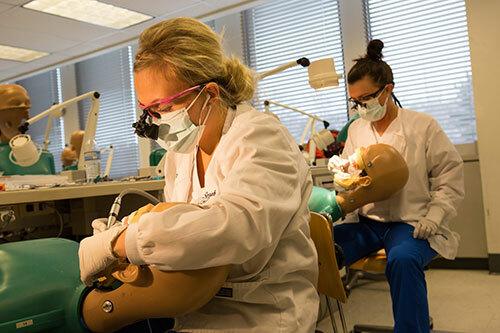 Chance said Case Western Reserve opened its doors for him to pursue a passion for dentistry when exposure to career opportunities for a young man with modest resources could be limited. "You sort of align your life to what you see and the role models you meet," he said. "Those encounters are more limited than in areas that are more affluent." After earning his DDS here in 1979, Chance completed a general practice residency at Jamaica Hospital in Jamaica, N.Y., followed by an endodontic postgraduate residency at the University of Medicine and Dentistry in New Jersey (UMDNJ, now part of Rutgers University). Chance spent the next 15 years at UMDNJ, receiving tenure even as he became an expert in the federal politics and policies of health care. In 1992, he helped establish the health policy program at the Joint Center for Political and Economic Studies in Washington, D.C., a research and policy think tank focused on the impact of national issues on African-Americans. He also served as chairman of the New Jersey governor&apos;s oral health policy advisory committee. 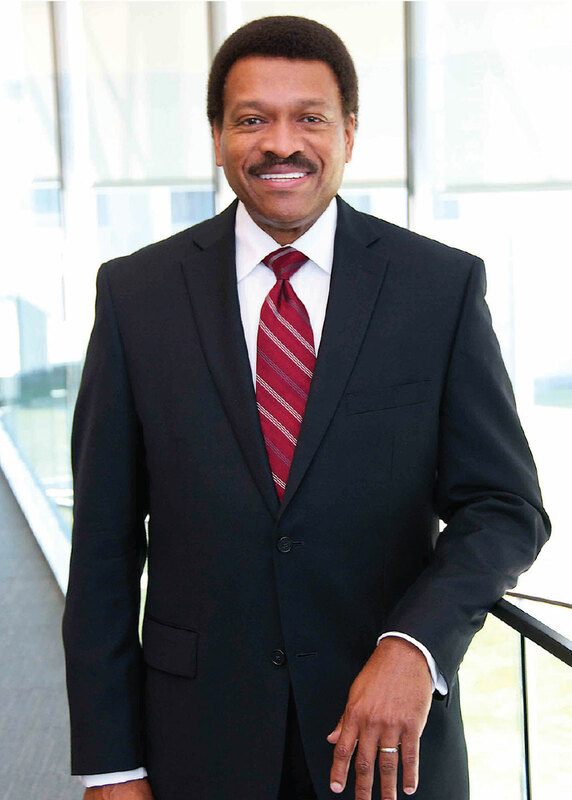 In 1997, Chance became dean of the School of Dentistry at Meharry Medical College in Nashville, Tenn. Most recently he was a professor and chief of endodontics at the University of Kentucky. Throughout his career, Chance has continued to provide endodontic care, spending about a day a week in university clinics treating patients with complex oral health problems. Chance said he has returned to Case Western Reserve at a pivotal time for the dental school and health care nationally. In his first months on campus, he has been meeting with individuals and dental school committees about their priorities, preparing for the dental school&apos;s next accreditation review in fall 2016 and exploring a wide range of possibilities to enhance interdisciplinary education among the School of Dental Medicine, the Frances Payne Bolton School of Nursing, the School of Medicine and others.